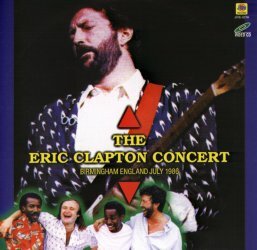 I was simply blown away when I heard and watched Clapton soloing on some of these songs. White Room is possibly the best version EVER of it. Layla is great with Phil Collins playing awesome drum fills. Possibly the best song is Miss You where Clapton plays a short but inspired solo.